Spin Design provide database-driven websites that give you total control over content and navigation without needing any specialist website building skills. We’ll design and develop a website that expresses the unique benefits your business has to offer in an appealing and credible way, and make your site stand out from the crowd. 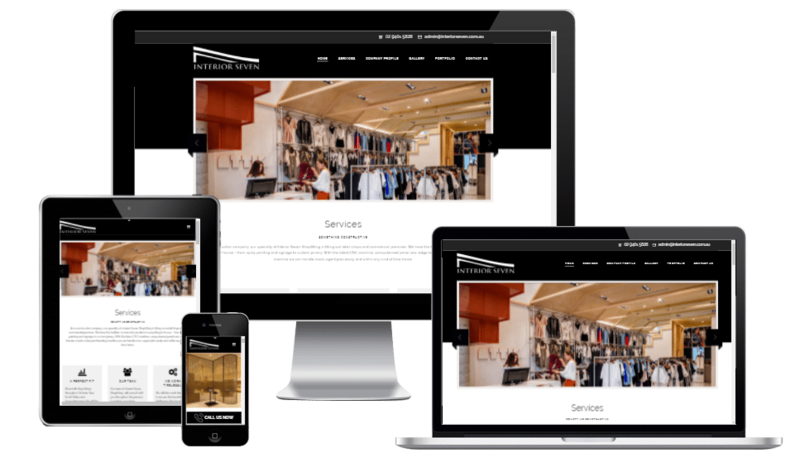 We use the latest web technology to establish your presence on the web. We’ll provide what you need, from a simple and straightforward online presence to more complexly-coded work and database-driven, online systems. 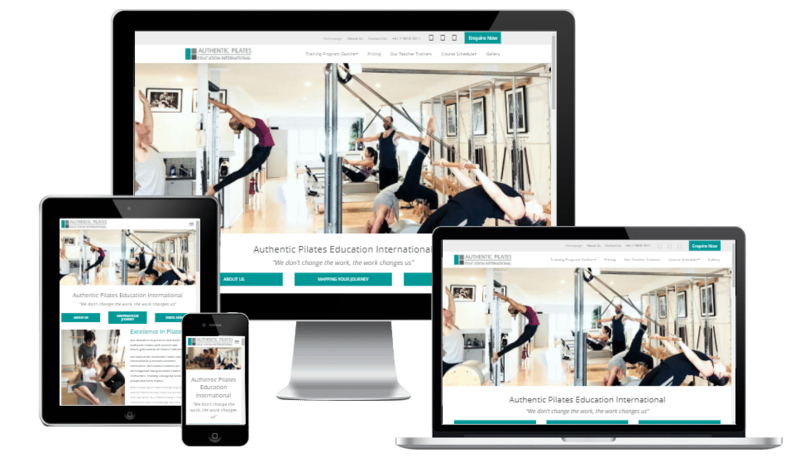 By giving you the ability to control the content available to your staff, to your clients and to casual visitors you can make one website do the work of many. Speak to us to discuss your project. With a database-driven site, the limits are the limits of your imagination. Let us show you how to make your imagination soar and make your website more popular, and more profitable, than you’ve ever thought possible. A fresh ‘look and feel” for your site, as and when you update your aims or image.